Las Palomas' menu spans multiple regions of Mexico and its influences from Spanish, French, South American and Aztec cultures. 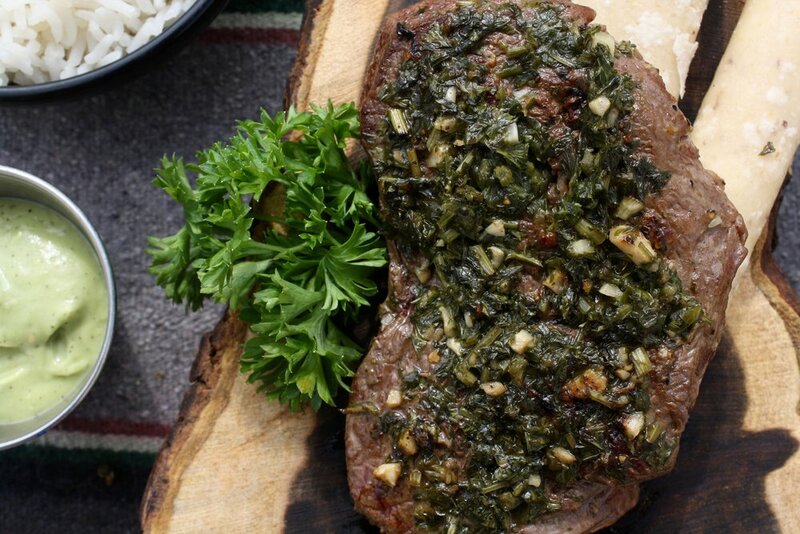 Our signature Mole, Chile Relleno, Steak Chimichurri and seafood recipes reflect this beautiful and rich blend of multiple cultures, honed to perfection. 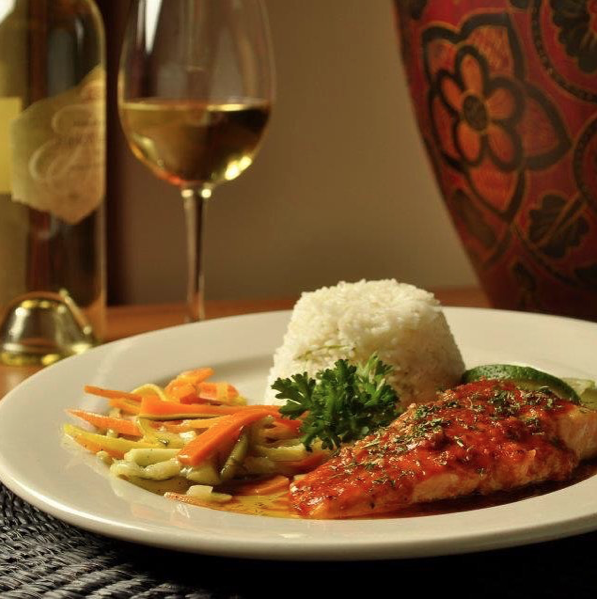 We pride ourselves in not only our unique cuisine, but also our craft Margaritas, premium wine, and selection of imported Mexican beer. Critics refer to Las Palomas as a “hidden jewel” and the “best kept secret” of Austin’s Westlake. Our restaurant has been successfully introducing true Mexican culture to Austin for over 34 years and has won awards and rave reviews from Austin’s premier publications. 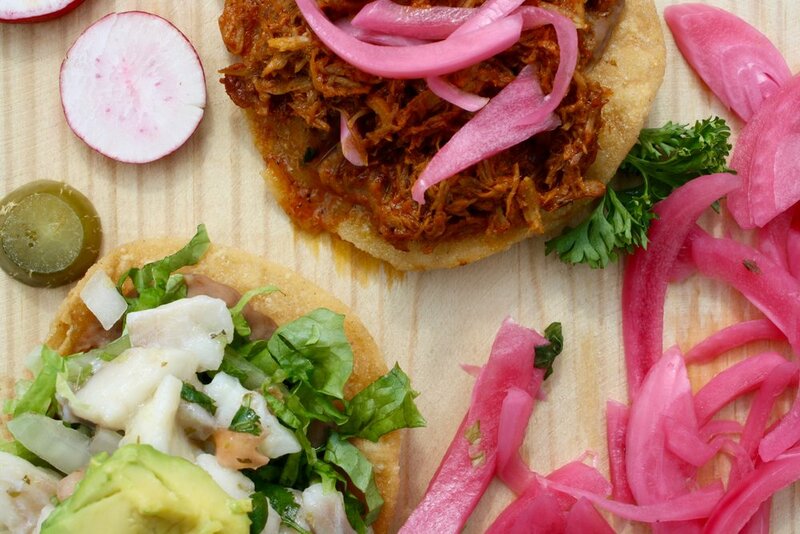 Join us for a culinary trip across Mexico! Why sit in traffic when you can come to Las Palomas and join us for a cold one?! Enjoy $5 Appetizers, $5 Margaritas, $5 glass of wine, $1 off all beers, and more. Check out our Happy Hour Menu. Salud! Don’t Forget About our Lunch Specials! Stop in every Tuesday - Friday from 11-2pm and take advantage of our lunch special menu! 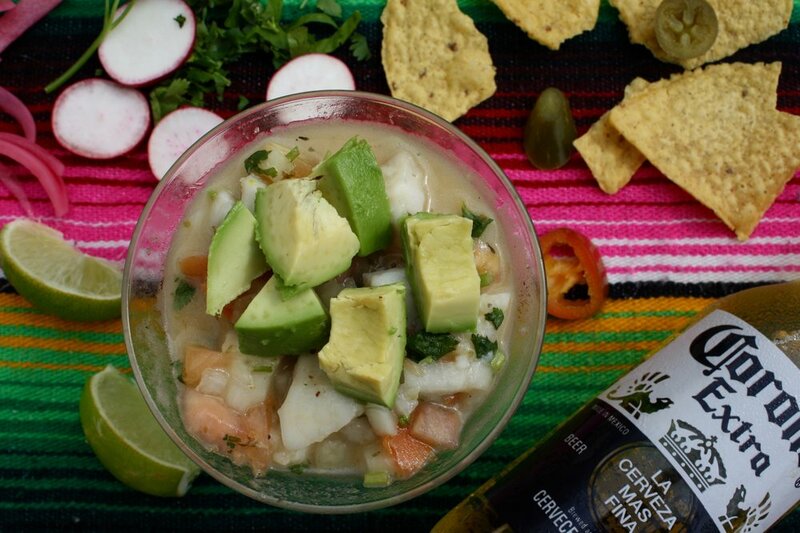 Your choice of soup or salad with an entree and complimentary chips and salsa. Only $11! 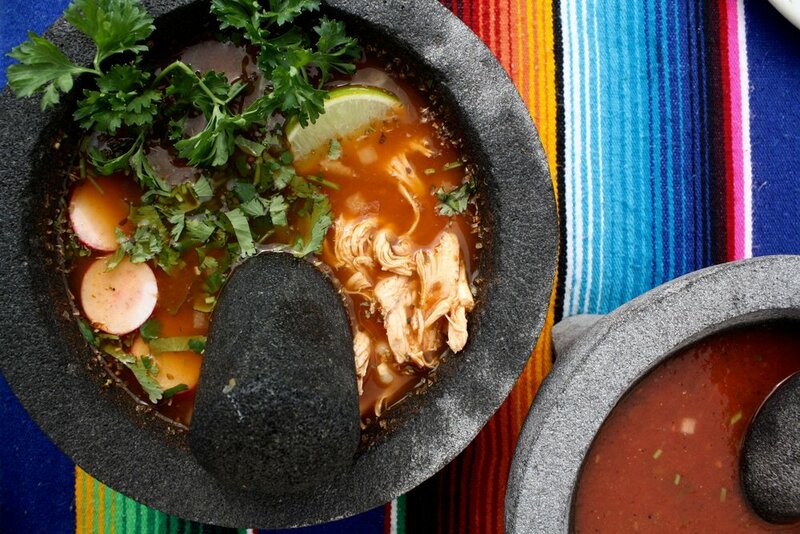 Make sure to try our delicious Caldo Tlalpeno and our Mole Enchiladas! finely chopped parsley, minced garlic, olive oil, cloves and vinegar. We're pairing this delicious sauce with fajitas perfectly grilled with onions, peppers, rice, beans, guac, cheese, pico, sour cream and tortillas. Every Tuesday - Friday from 5 - 6:30 p.m. Enjoy $5 Appetizers, $5 Margaritas, $5 Glasses of Wine, $4 Beers, and More! Street Tacos for only $8 & all Mexican Martinis 2$ off! Huevos Rancheros, Traditional Chilaquiles, Mimosas, and more! This month we're featuring our Salmon Chimichurri & Beet Salad, a perfect dish to kick off the Spring season. Fresh mixed greens are topped with salmon and chimichurri sauce, beets, avocado, and goat cheese. All salads include cabbage, shredded carrots, tomato and cucumber with a Shallot Vinaigrette. Just right for lunch or dinner, $19. Las Palomas Restaurant-Bar was founded on February 14, 1983 by retired diplomat Javier Corona and his wife, Amelia, and is now led by their daughter, MariCarmen Corona Dale, whose high standards and attention to detail ensure patrons are served only the best. This family-run establishment offers distinctive cuisine from multiple regions of interior Mexico, using the highest quality and freshest ingredients available. Our signature Chile Relleno, Cochinita Pibil, Mole Poblano, Steak Chimichurri, Fish Veracruzano and Satuday’s Paella all reflect a blend of Mexico’s indigenous foods with the flavors and subtle spices of European and South American cuisines. Featuring artfully decorated dining rooms, a peaceful patio, full bar, flexible special event spaces, regular live jazz music and happy hours - Las Palomas continues to be the Austin area’s favorite source for quality Interior Mexican cuisine. We invite you to come in and treat yourself and your family, friends and coworkers, to a delicious meal in our relaxed and refined atmosphere. Subscribe to receive birthday and anniversary coupons along with news, updates, and changes we have going on! Las Palomas Restaurant has offered affordable and flexible catering services since 1983. We’re ready to help you plan and host your rehearsal dinner, bridal luncheon, business meeting, in house or at your place - you name it, we're on it. Las Palomas offers a warm setting, from casual to formal, to suit your style and the event that you are hosting. We offer customized menus from hors d’oeuvres buffets, to dinner buffets, to seated dinners that we’ll customize to suit your needs and your budget. Shoot us a message and let's talk about how we can use our expertise to make your next event memorable and hassle-free!